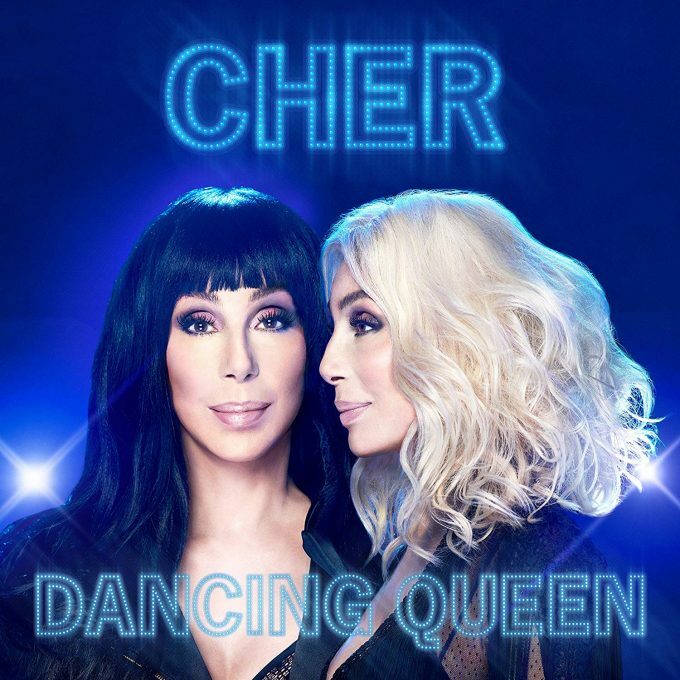 Pop icon Cher’s highly anticipated ABBA covers album has a cover, a release date and a highly appropriate name… ‘Dancing Queen’. Though we’ve already heard Cher warbling ‘Fernando’ as part of the latest ‘Mamma Mia’ movie, there’ll be plenty more Cher ABBA covers to come; the album due to land at retailers everywhere at the end of next month. Though its contents are still under wraps for the moment, the lead single ‘Gimme Gimme Gimme (A Man After Midnight)’ is released today. It was recored and produced alongside Mark Taylor, who Cher’s worked with on numerous occasions in the past on her albums ‘Believe’, ‘Living Proof’ and ‘Closer To The Truth’. Click play to take a listen below. Look for the album landing on Friday September 28.